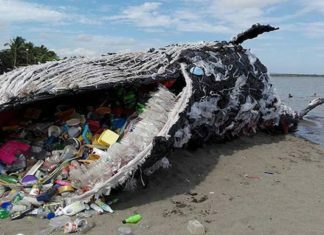 The carcass of a pregnant sperm whale that washed up on the Italian island of Sardinia last week had 22 kilograms of plastic in its stomach. 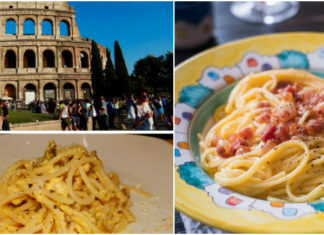 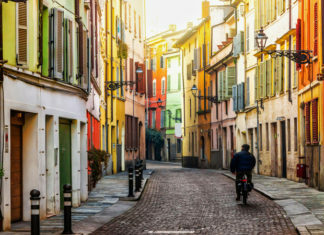 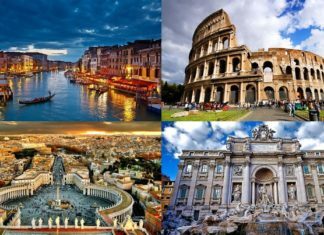 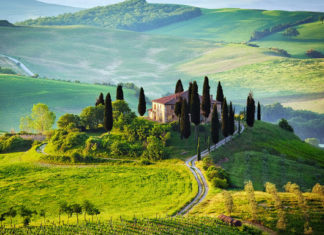 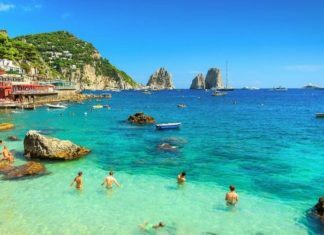 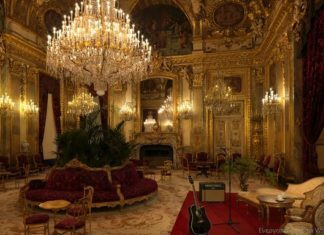 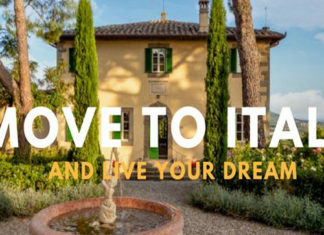 Conducted by Travel website TravelSupermarket, the study found that Italy was the most-searched holiday destination in 97 countries around the World. 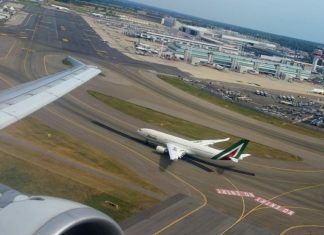 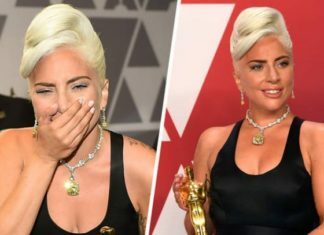 For the 2nd year in a row, the Leonardo da Vinci-Fiumicino Airport has been nominated the best airport in Europe for the quality of services offered, by ACI.